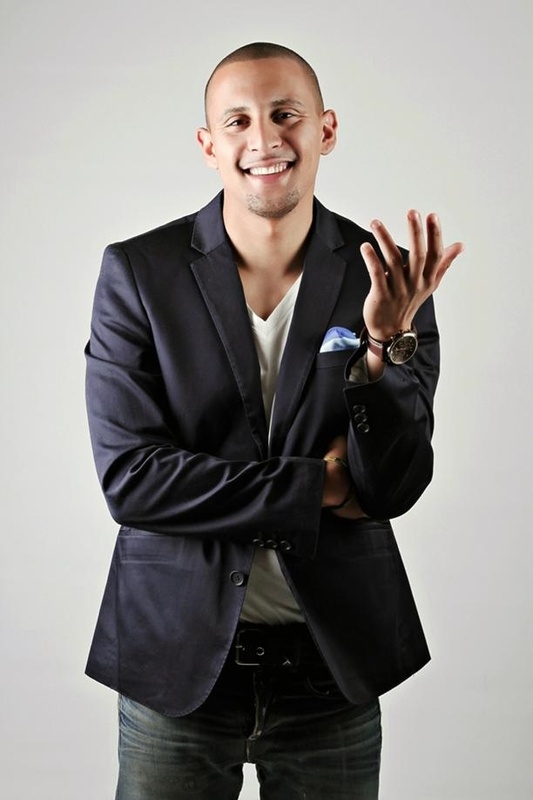 NOT even the sky’s the limit for ambitious TV and radio presenter, DJ Warras. According to insiders, the host of SABC1 music show Live AMP has ventured into the “client protection industry”. Sources insisted the DJ (real name Warrick Stock) would put his showbiz career on ice during this period. Said the first insider: “He really felt like he couldn’t rely solely on his DJ-ing career for the rest of his life. The second source was adamant that DJ Warras felt he needed to spread his wings in a bid to realise his full potential. And when contacted for comment, DJ Warras confirmed he had ventured into business. Said the DJ: “We do VIP bodyguarding and security. We also work on big festivals and look after high-profile local individuals, whose names I can’t mention. But DJ Warras said he wasn’t completely done with radio. “If I get a really good offer, I’ll go back to radio,” Warras said.